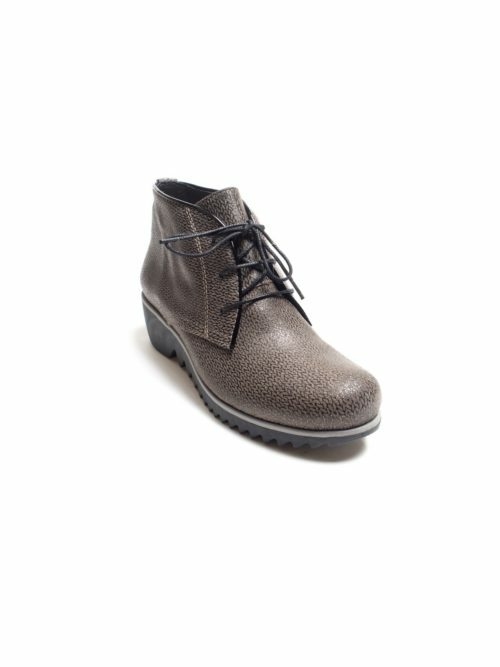 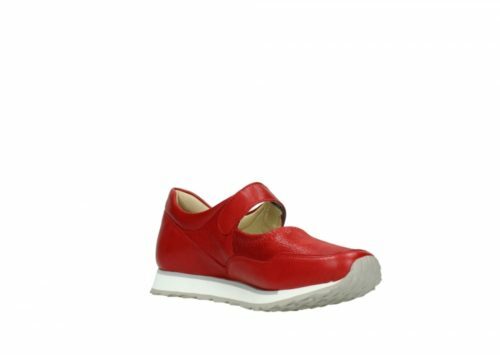 Wolky shoes are one of our best sellers at Katie Kerr. 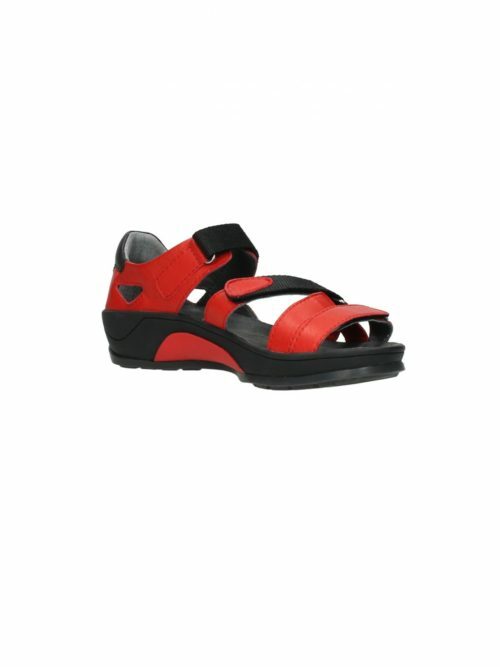 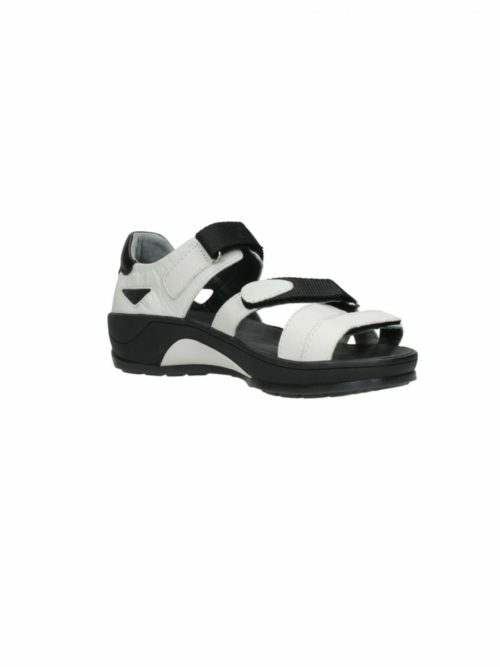 They are designed for complete comfort each style has anatomical removeable foot-bed for those with their own orthotics. 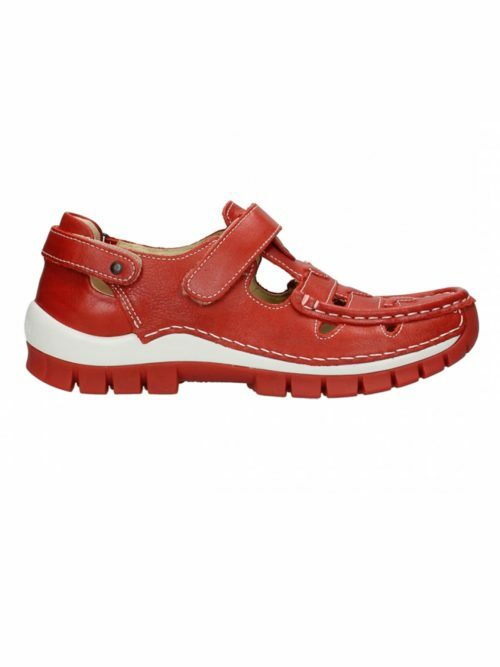 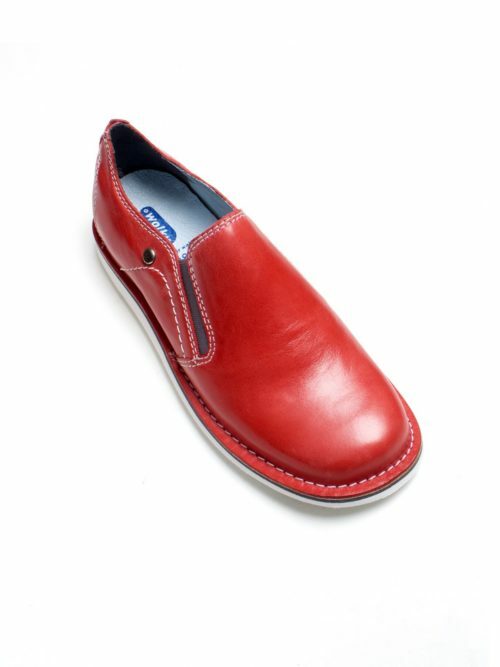 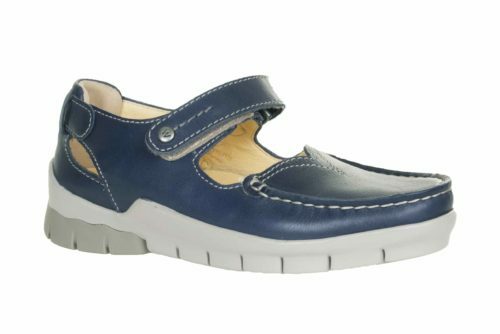 Wolky are perfect for customers with troublesome feet and provide the perfect base for walking.